Getting used to the water. Getting fit. Getting Faster. Me and the water. 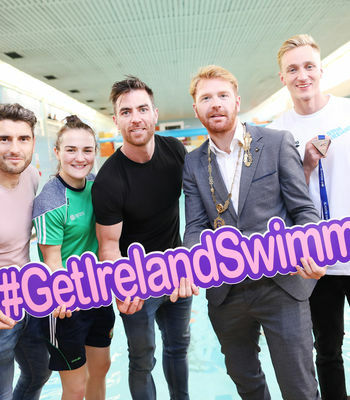 Get Ireland Swimming is a Swim Ireland participation initiative with specific reference in the National Physical Activity Plan. 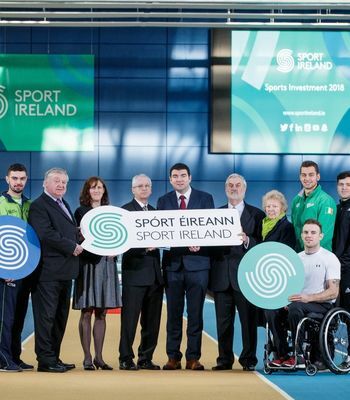 The programme is being delivered by us in conjunction with Sport Ireland, Ireland Active, Healthy Ireland and The Departments of Sport, Health and Education to promote swimming, water polo, diving, open water swimming and synchronized swimming for all ages through community and schools programmes. 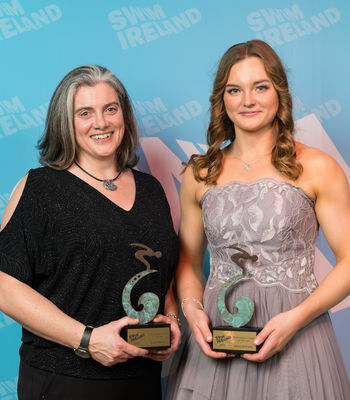 Swim Ireland’s Strategic Plan 2017–2021 includes for the first time, a specific section on Participation with our goal to ‘Get Ireland Swimming’. 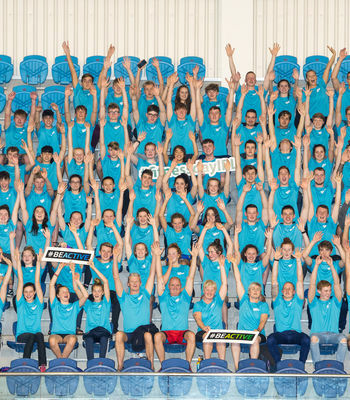 Our Participation Department aims to develop and encourage participation across all aquatic disciplines in Ireland. 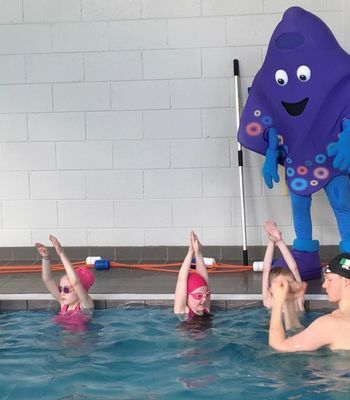 There a number of ways to get involved in any of the aquatic disciplines, the most common and useful method would be to become a member of your local club. If you aren’t ready to register with a club we recommend registering for special membership or getting involved in one of our community programmes, each of which are available to a range of ages and abilities. Our Participation Team of Carol, Grainne and Bethany will be happy to help with any queries you have. 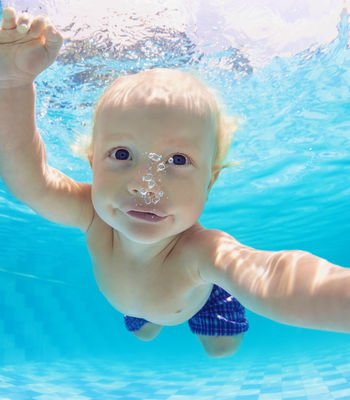 Become a confident swimmer in 10 weeks! Follow along with weekly training plans and build up to complete a timed mile in a pool near you. 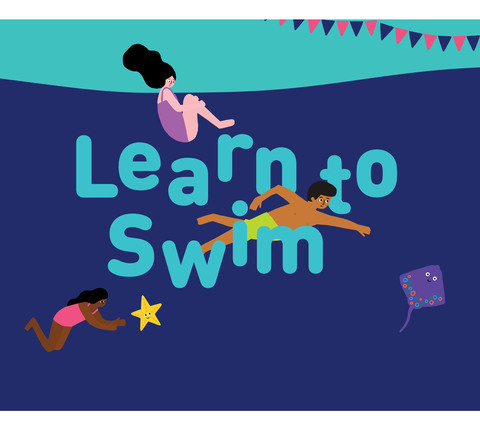 Our Learn to Swim programme will empower and inspire your child to challenge themselves on their own personal journey of learning to swim. It's Officially Official! Guinness World Record Confirmed!